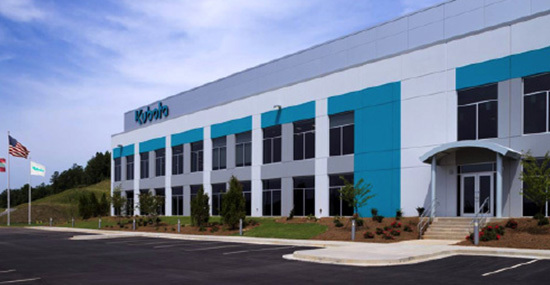 Founded on providing an unmatched quality of service at a competitive price. 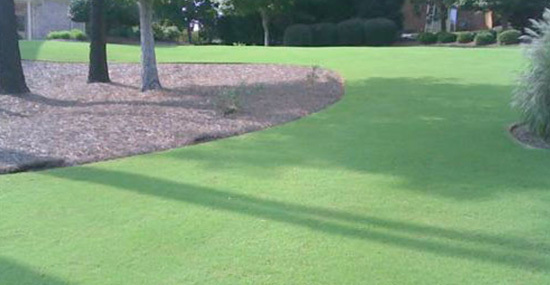 Whether it is a single home, commercial or industrial property, apartment complex or complete subdivision, Mayer Landscape gives the same attention to detail to ensure high quality results delivered in a timely manner. 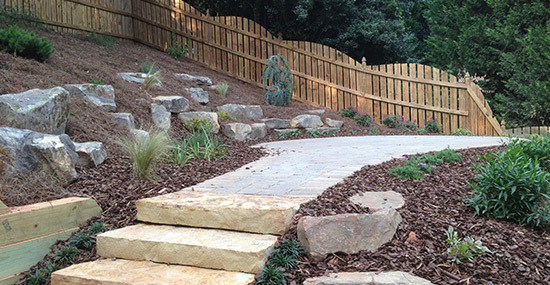 Our landscape construction services serve the entire state of Georgia and our maintenance services are limited to the northern suburbs of Atlanta. 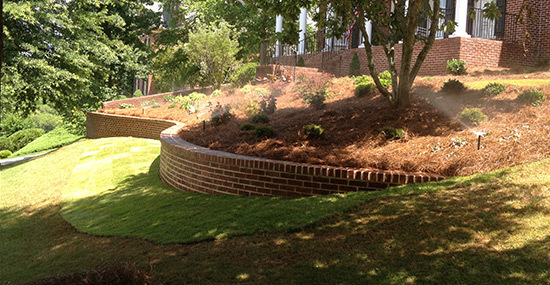 Mayer Landscape was founded on providing an unmatched quality of service at a competitive price. We strongly believe in establishing loyal, long lasting relationships with our customers. We are capable of completing landscape projects from the first customer consultation all the way to design and implementation. We provide professional landscape services for your business location. 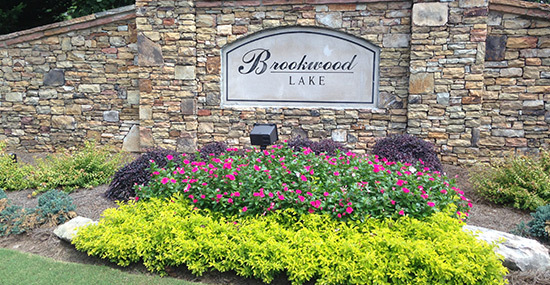 Whether you need landscape maintenance, irrigation or annual color and pine straw. A fresh application of mulch is a quick way to spruce up your landscape. It also helps control erosion. Give us a call today for more information. Look great all year long! Mayer Landscaping specializes in arranging appropriate annual flowering plants for your home or commercial property. 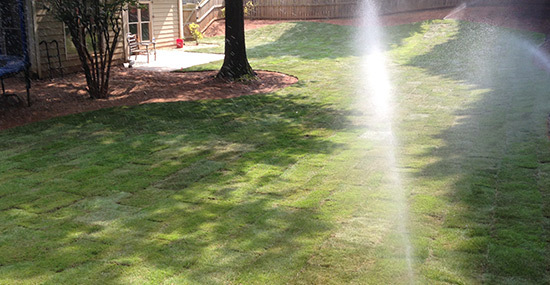 Whether you have only a leaky head that needs to be repaired or an entire yard that is in need of an irrigation system, we are here to help.